Rectangular alcove with integral skirt. Saves time and money on installation. 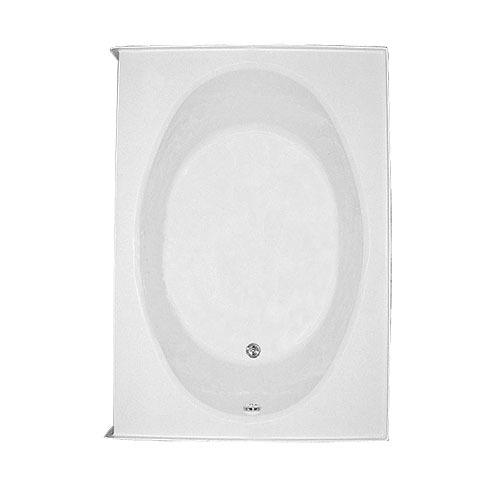 Spacious oval bathing well with integral armrests.